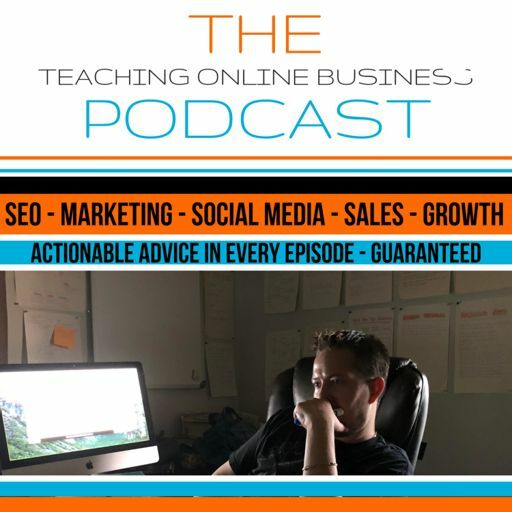 If you’re planning to launch a new course, membership, product or service, pay close attention to the strategies discussed in this episode. I’m pulling back the curtains on how I invested 10-20 hours to make $32K in sales pre-selling a course that hasn’t been built. We often over complicate what it takes to learn what our perfect clients want or we just assume we know. There’s only one right way to find out, check it out. What’s The Best Business Model For Coaches And Consultants? Are you a coach, consultant or expert that’s not making $30K a month? Here’s how to get it fixed. Do you need more clients? Of course you do! In this episode, we’re talking about 3 different strategies you can start using today to get more clients. Are you a master of what it is you do or our you a talent of many things? Today, Richard Hale explains why being the master will help you earn more money than ever before. Many of you are using social media to attract your perfect clients. Today, Richard is discussing the simple framework he used to attract his ideal clients daily without paid ads. There’s only 1 thing you need to explode your business and opportunities. Check it out to learn what it is. Since so many people struggle with Facebook Ads, Richard is sharing his frameworks for making Facebook Ads work. On this podcast, Richard shares the 5 things you need in your business to beat overwhelm and gain your freedom back. In this episode, Richard explains the one thing that every client business must have in order to grow and scale. Richard Hale explains the 3 things you need to make more money while working less. Richard Hale breaks down why old sales strategies are a dying breed and the one thing you need to start focusing on to get more sales. Richard Hale breaks down the same system he’s using to attract new high ticket clients on autopilot.